Are you, too, spending too much time in meetings? You may not be able to avoid all meetings, but you can make them more effective and efficient by simply listening — but wait: listening is not as simple as it sounds. I mean really listening. You may have heard about active listening many times, but most managers think they are better listeners than they actually are. 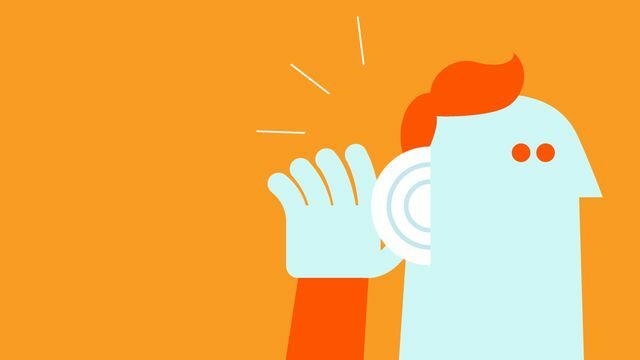 In the Harvard Business Review below is a great four step process to become a better listener — and thus a better leader, not only in meetings.